Purchase in Studio or Online below. and Legal in all 50 States. but is most commonly used for it’s powerful anti-inflammatory affects. Many people have used CBD to help with Anxiety, Depression, PTSD, Stress, Muscle Pain, Muscle Spasms, Sleep, Skin conditions including Eczema, Psoriasis and Acne, Cancer treatment and more! Endoca Full Spectrum Hemp Oil (Heated). 1500mg CBD in a 10ml bottle. 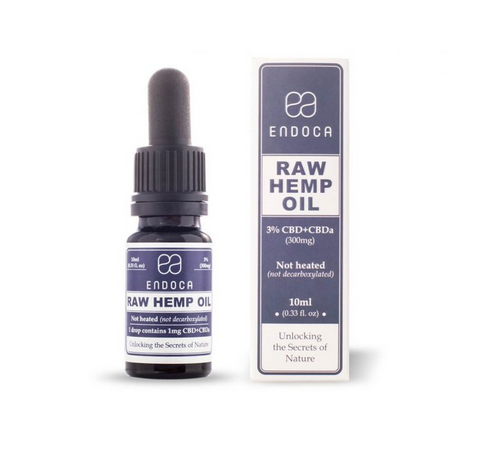 Endoca Full Spectrum Hemp Oil (Raw). 1500mg CBD + CBDa in a 10ml bottle. 300mg CBD in a 10ml bottle. 300mg CBD + CBDa in a 10ml bottle. 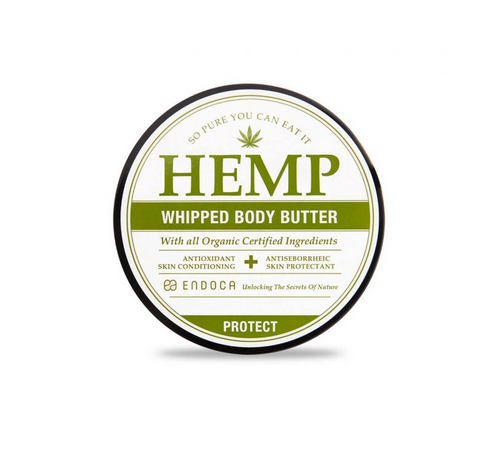 Endoca Whipped Body Butter. Shea Butter Base. Endoca CBD Suppositories. 50mg CBD per Suppository. These products are not intended to diagnose, treat, cure, or prevent any disease. CBD is legal in all 50 States of the United States of America. These statements have not been evaluated by the Federal Food and Drug Administration.